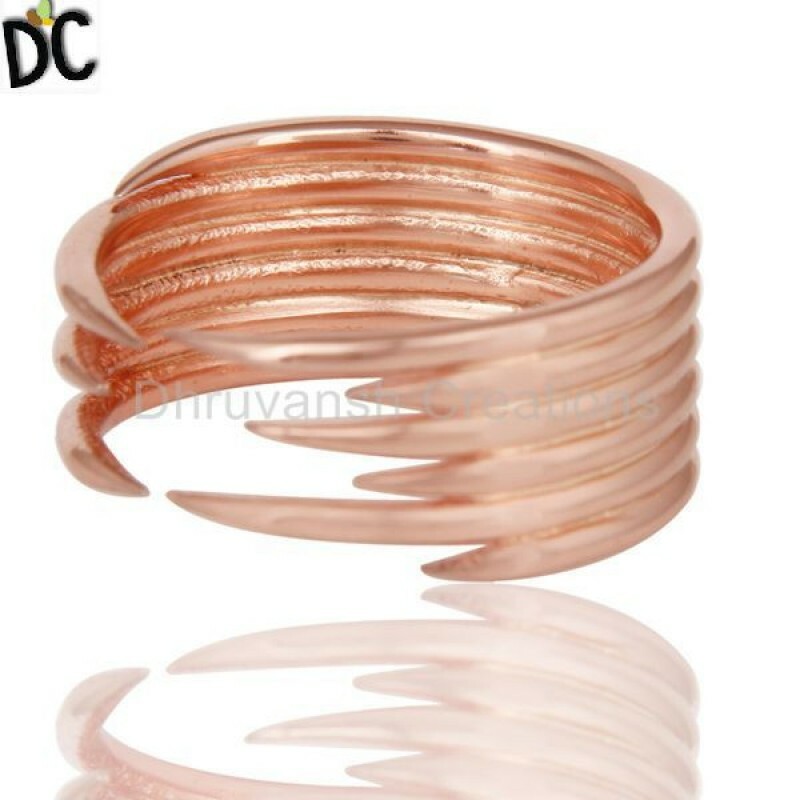 You Can Find The Largest Online Wholesale, Retail Jewelry Store. We Are Making Unique Stylist And Latest Designed Silver Six Line Design Stackable Ring Sterling Silver Engagement Rings Jewelry Collection With Reasonable Prices In Jaipur, Rajasthan, India From Dhruvansh Collections. 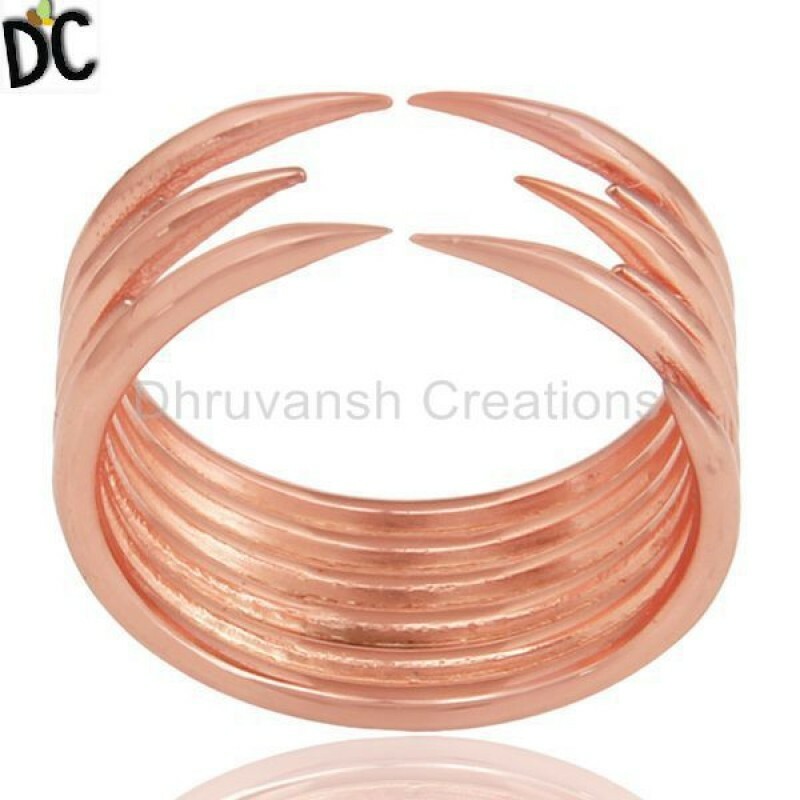 Dhruvansh Collection Bringing You This Beautiful Designer 925 Sterling Silver Jewelry Collection At . We Would Like To Introduce Our Self As Leading Jeweler Retailer And Wholesaler From India. Our New Collection Launched As Half Moon Malachite Gemstone, Peace Jewelry Collection, Clover Collection, Gemstone Jewelry Collection. Our Designer And Owner Harsh Garg Designs With Help Our Designers. In This New Collection Used Natural Malachite Gemstone, Turquoise, Onyx And Different Shape Of Gemstones. These Jewelry Is Not Just A Fabulous Jewelry Collection, It Represents A Our Company Touch With Nature Of Dhruvansh Collections.